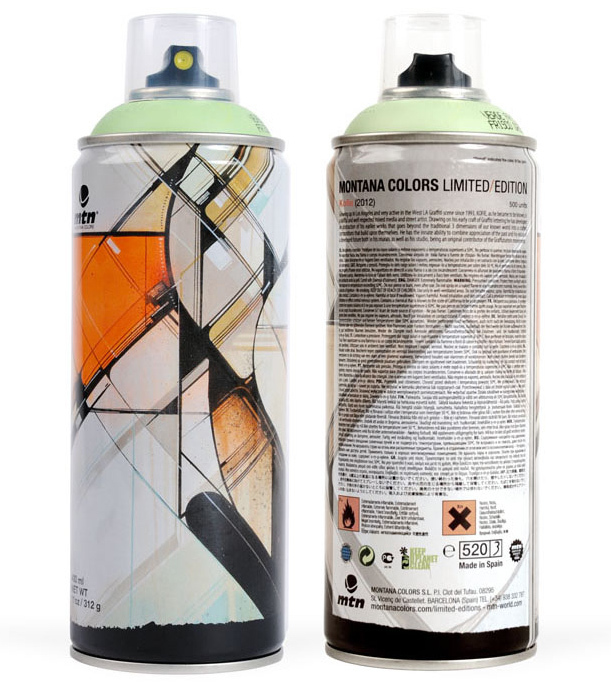 MTN Colors recently released 5 new limited edition spray cans featuring Belin, Mistery, How & Nosm, Roid MSK and myself. As always they they are presented in an individually designed wooden box, stamped with the artists personal seal. Limited to only 500 units in total. My can is available here for purchase.